This solution is based on SharePoint Online from Microsoft, making them ideal for and in your Office 365 IT environment. 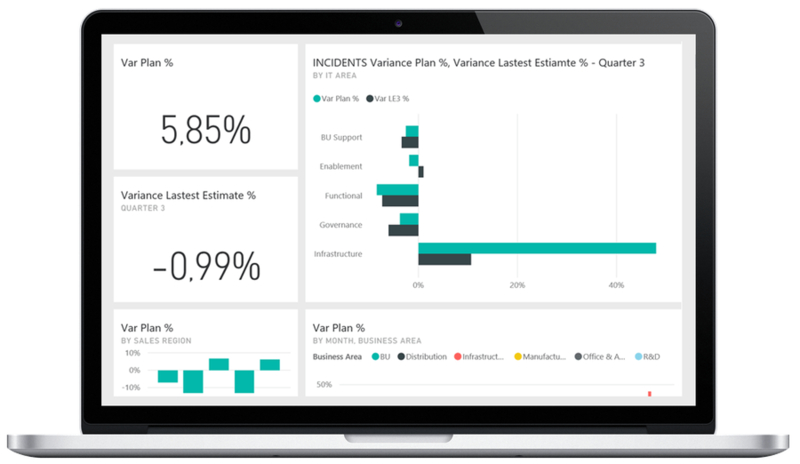 The solution includes tools for documenting procedures as well as tools for capturing and managing GDPR-related queries and dashboards for timely reporting and performance indicators. The General Data Protection Regulation (GDPR) is a regulation by the European Union, that unifies the rules governing the processing of personal data by private companies and public authorities across the EU. With our procedural model for optimal implementation of the GDPR, we combine our consulting know-how with state-of-the-art technologies and our complete Office 365 solutions, offering you an all-inclusive package and security on the GDPR issue. 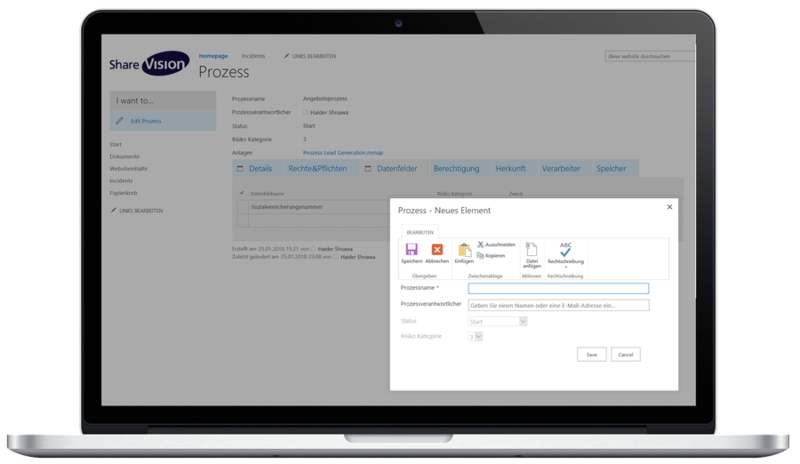 With our process model for optimal implementation of the GDPR, we combine our consulting-know with state-of-the-art technologies and our ready-to-use Office 365 solutions. This makes it an all-inclusive package, where all precautions have been taken with regard to the GDPR. Recording and documenting of all relevant processes for GDPR - The documentation itself is workflow-driven and auditable - Click to get up-to-date reports and summaries of all processes relevant to GDPR at any time - Workflow-based collaboration between data protection officers and process managers. GDPR-compliant data storage and protection of sensible data. Structured filing of all relevant documents for GDPR - Documents can be stored in encrypted form using Digital Rights Management and easily retrieved using full-text search - Access to the structured filing can be efficiently secured via multifactor authentication (MFA). Data protection officers and management see all GDPR incidents (deletion requests, requests for information etc.) 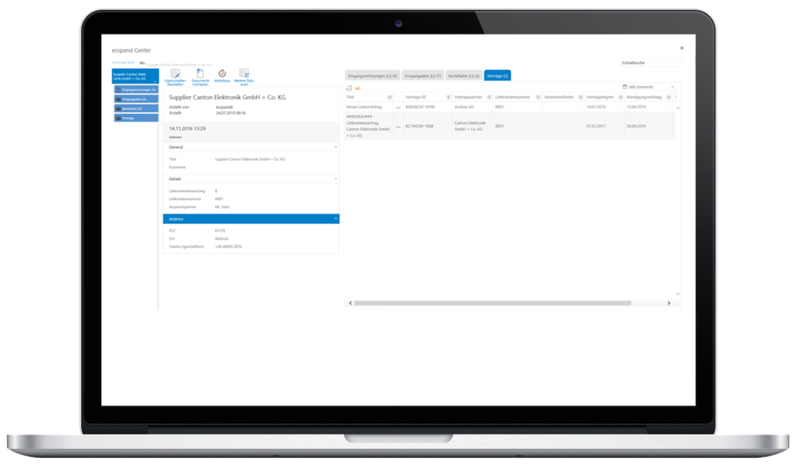 up-to-date - Via the Incident Management Tool, new incidents can be registered centrally and forwarded automatically via workflow - That way, you have all GDPR incidents completely under control - Policies, rules and central incident management.